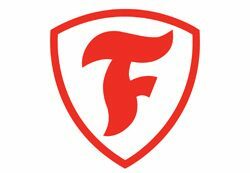 Since 1900 Firestone has been a leading developer of high quality rubber, with a heritage in technology and innovation. 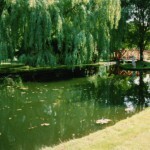 This quality and heritage can be seen today in Firestone’s high performing, and durable pond liner. 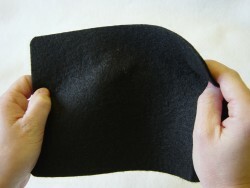 The combination of the below properties make Firestone rubber pond liners the material of choice for hobbyists and landscaping professionals alike. 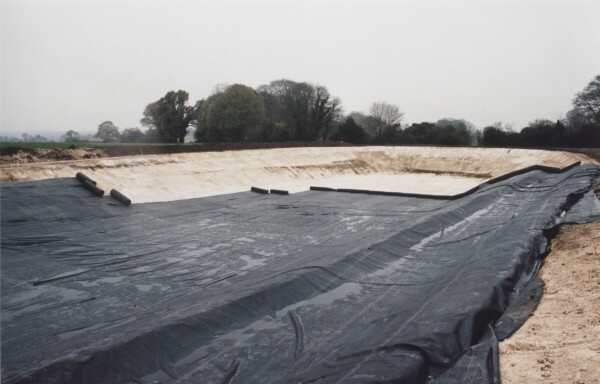 Firestone EPDM Liner is environmentally friendly: Due to the liners properties, it has a very low environmental impact – making it perfect for designing and building lakes and ponds. 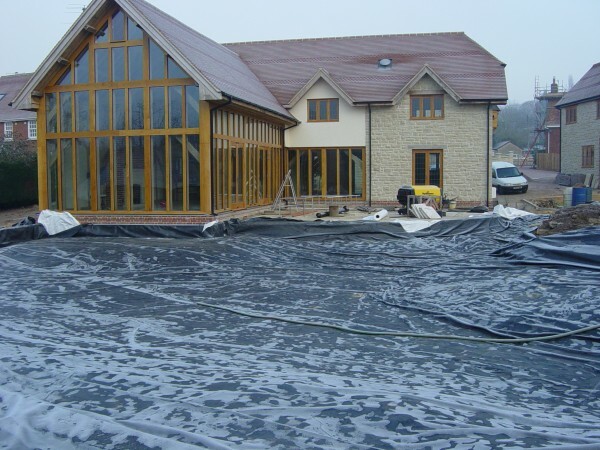 With Firestone EPDM also being produced in a factory which is accredited with ISO 14001 certification for its Environmental Management System, this also plays a role. 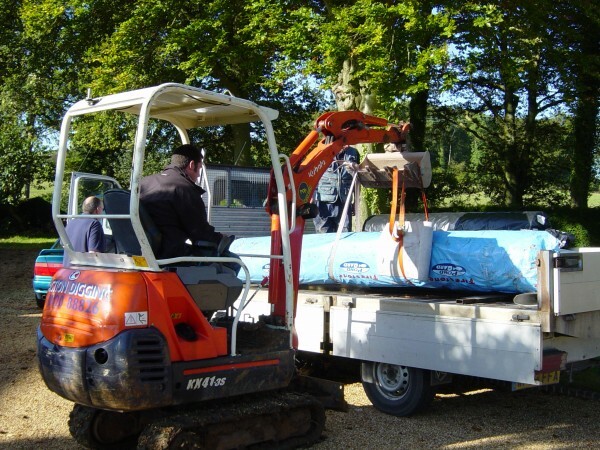 Human, Fish and Plant Friendly: Firestone EPDM is specially formulated to ensure that it is safe for use by fish and plant life. 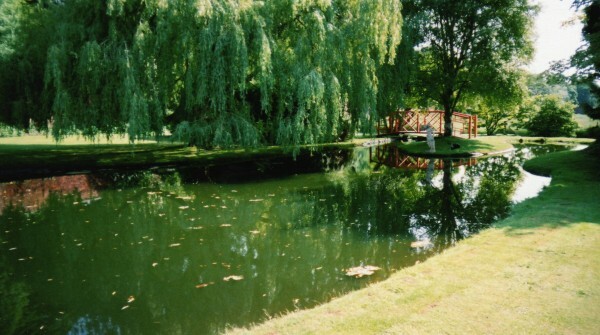 It is certified non-toxic by the Water Research Centre, making it safe for both aquatic and human life. 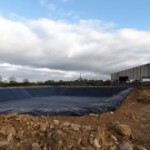 Highly Flexible and Durable: With this liner being able to remain flexible at -45°C it is able to be installed all year round. 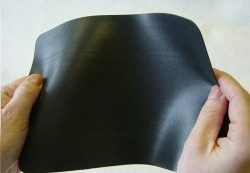 With its outstanding resistance to harmful UV radiation, it also shows great durability and can play a part in the liner lifetime – which is circa 40 years. Furthermore, its flexibility means it can be used to line even the most intricate shapes. 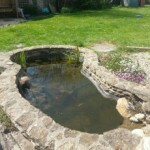 Firestone 1.02mm Ethylene Propylene Diene Monomer (EPDM) material is suitable for lakes, lagoons and swimming ponds of all sizes and shapes. 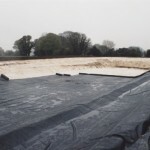 Firestone 1mm EPDM lake liners up to 1100 m² (e.g. 120ft x 100ft; 36.5m x 30.5m) can be joined in our factory and supplied as a single sheet, or installed by us for even larger applications. 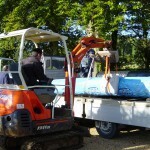 The material is produced by Firestone Building Products, accredited to ISO9002 and ISO14001. 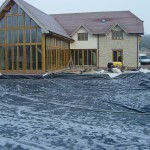 It is recommended that aquaSHIELD Protective Matting is used with all liner materials. 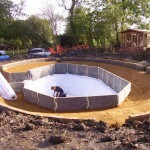 Wondering How our Pond Liner Installation Process Works?